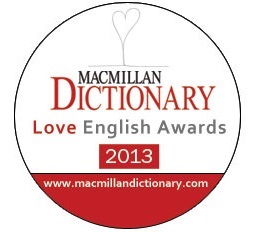 The public has voted and the 2013 Love English Awards winners have been announced! 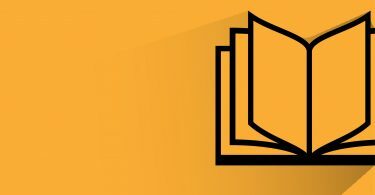 In this year’s competition, 90 blogs and websites competed to win top prize in the categories ‘Best Website’ and ‘Best Blog’ about the English language. More than 12,000 votes were received from all over the world and polls closed on Valentine’s Day. The final days saw a battle between last year’s winner 5 Perc Angol and newcomer English Experts, while Luke’s ENGLISH blog was fighting to keep his title in an attempt to win the award three years in a row. But who can call themselves ‘Best Blog’ and ‘Best Website’ about the English language in 2013? Find out this year’s Love English Awards’ winners and runners-up here. We also promised that we’d give away a Nexus 7 tablet to one lucky person who nominated their favourite website or blog. Find out who won! Well done to all winners and runners-up and thank you for voting!